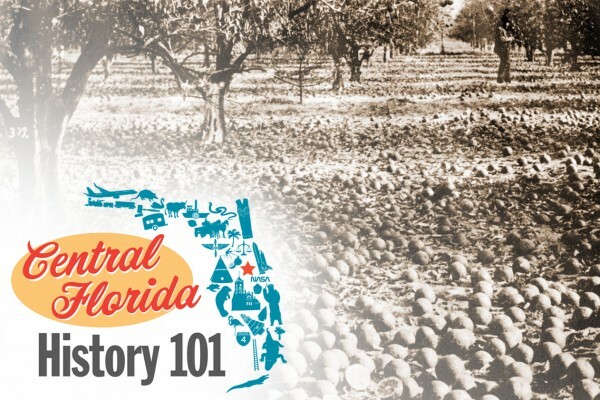 Friday, February 15, noon – 1 p.m.
Join museum director Michael Perkins on the third Friday of the month as he reviews the seminal events that shaped Central Florida history from the Civil War to the present. 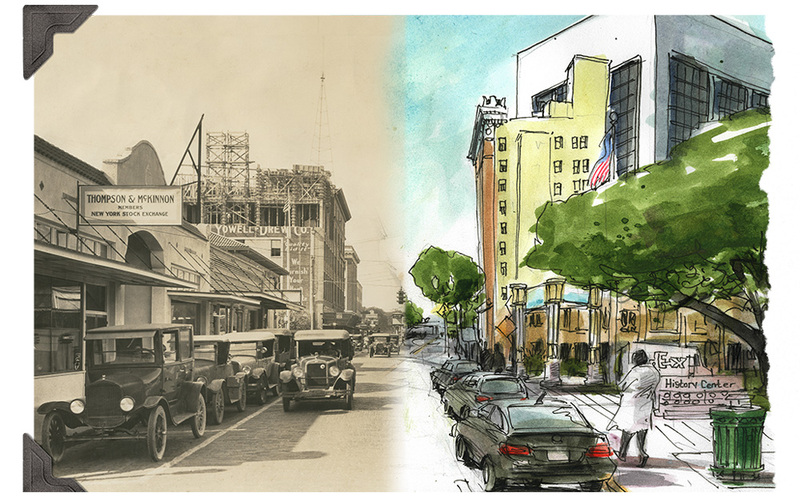 This four-part series will delve into the rich history of our area from long before the opening of Walt Disney World to today. Bring a lunch or let us order one for you by calling 407-836-7046 (order at least 24 hours in advance). Members free; non-members $5. With lunch: Members $8; non-members $13.